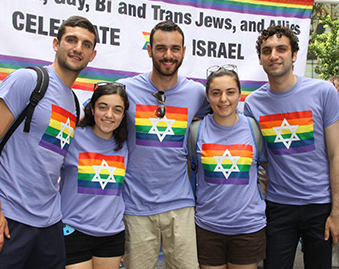 March With Us On June 24 As We Celebrate Pride in NYC! 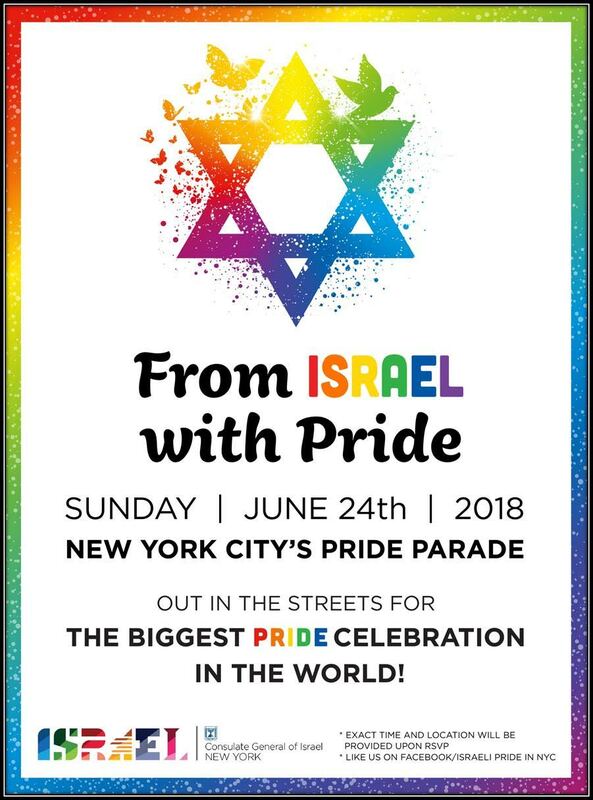 We invite you to march with us on June 24th as we celebrate the NYC Pride Parade 2018! A Wider Bridge will be marching as a part of the official Israeli Delegation of the Consulate General of Israel in New York. Come join us and show your pride! Please RSVP & fill in the form by Sunday, June 10th .